OHIO STATE BEEKEEPERS ASSOCIATION web site section for Swarm Removal. Includes a searchable map for finding beekeepers in Ohio who will remove swarms or established hives. Once a swarm moves into a wall or hollow tree it is no longer a swarm and may need cut out. Many beekeepers do not provide this service due to the difficulty and expertise needed. Look for hive removal or cutout in the search results for beekeepers who will. OSU’s Woodland Stewards offers a variety of educational programs across the state for woodland owners and those interested in learning more about the forests of Ohio. 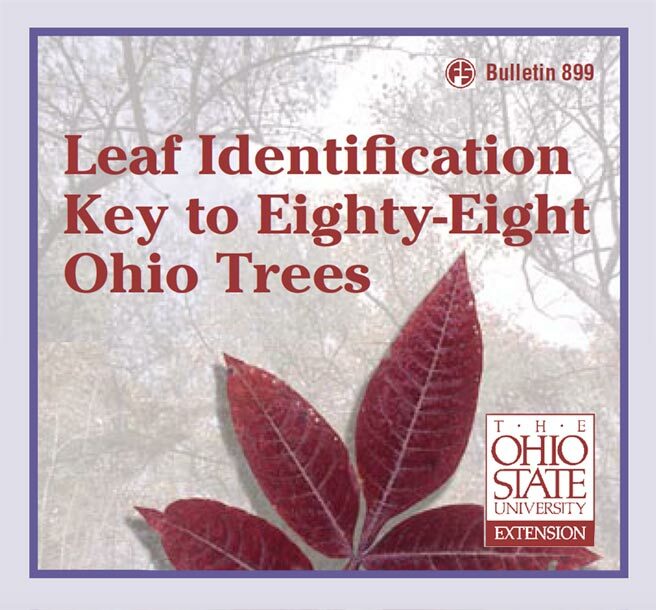 Some classes are designed to help a woodland owner form a solid foundation for their future woodland education (Name That Tree) while others build on the basics to provide more in depth coverage of specific topics. Clarksville Stave and Lumber Co. Ltd. is a family owned sawmill, that works closely with the local community. We buy local timber to manufacture into many different products, from animal bedding to furniture lumber. Whether you are a home owner, large landowner, or local business they have something for you. Specialists in the selective harvesting of mature and unhealthy timber. A Master Logging company, trained and certified by the Ohio Forestry Association. For sensitive areas, specializing in low ground pressure (LGP) track-harvesting. Locally owned in western Ohio since 1979. The Ohio Forestry Association supports the management of Ohio’s forest resources and improvement of business conditions for the benefits of its members in their endeavors to engage in forestry-related industries and enterprises. The OFA is an independent organization, operating not-for-profit and chartered to promote the general welfare of the people and private enterprise of the state of Ohio.